May be used any Monday, Tuesday or Wednesday during the scheduled month. 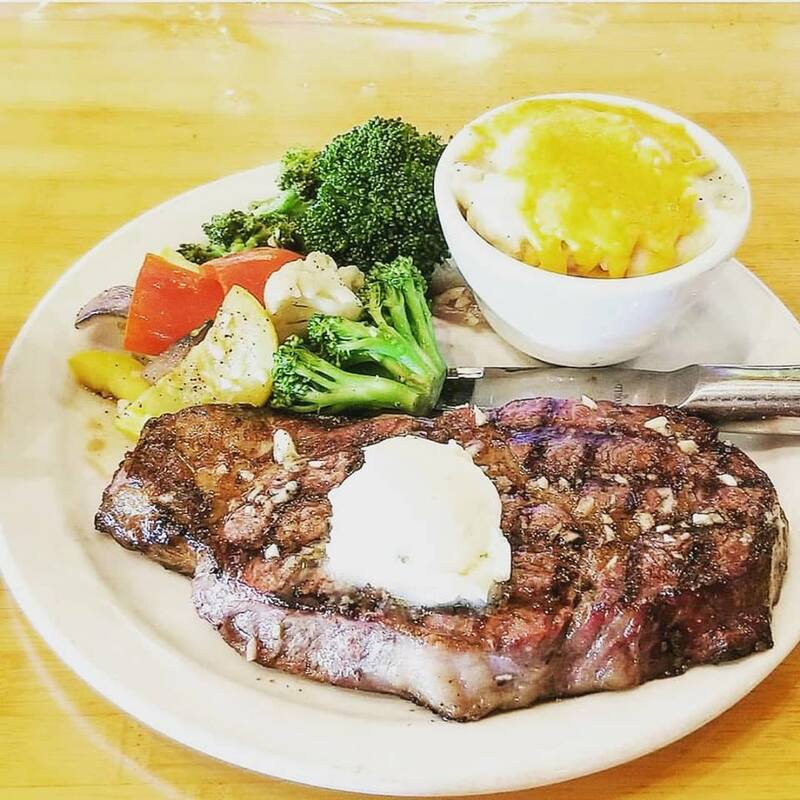 Shamus T Bones IS Humboldt County’s Steak & BBQ Destination! Flame grilled steaks and smoked pit BBQ – some of the best in California!